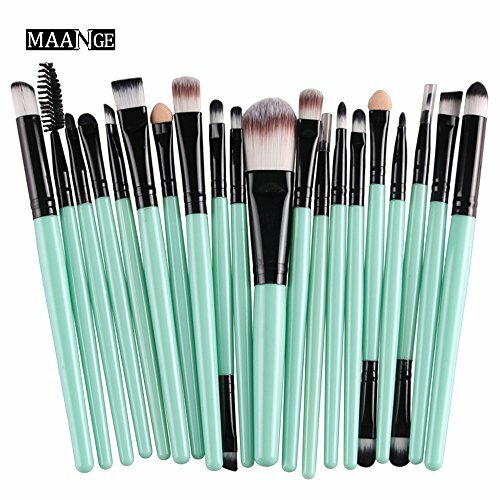 Perfect Brushes- Super Professional Brush Set,only belong to you- 20 Count ! 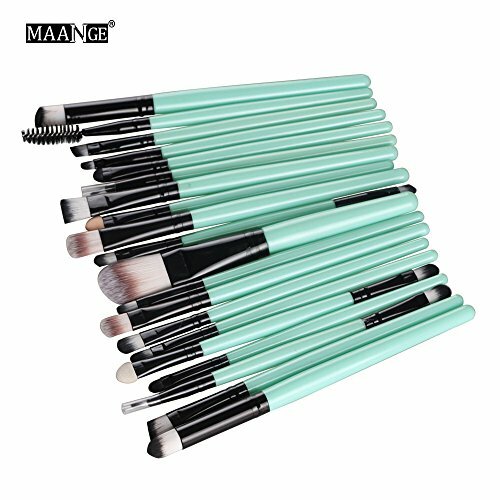 All the brushes were made of ultra-fine synthetic hair, so all bristle will stay in good condition for a long time. Taking care of a professional animal hair makeup brush set is a tough job. 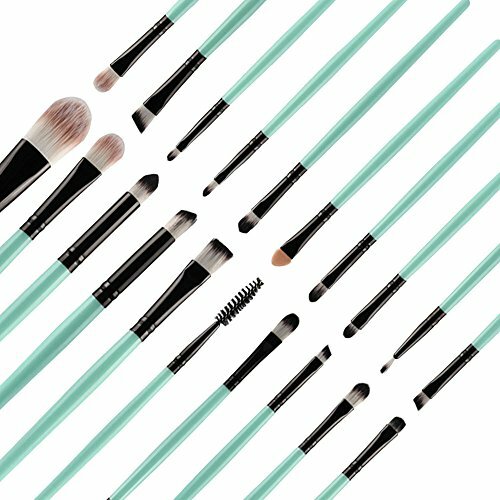 So a synthetic hair brush kit will be a perfect option for your makeup tour. 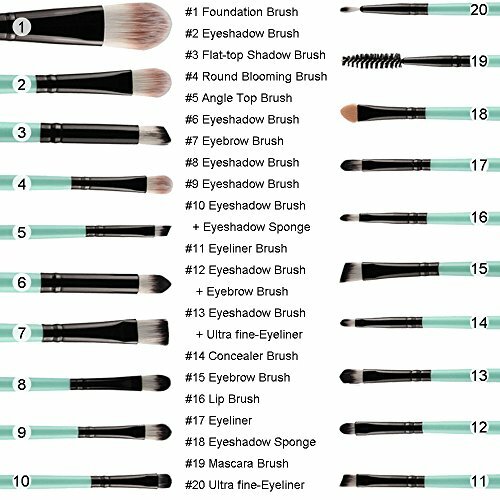 100% Brand New and High Quality, All Brushes made of Premium Synthetic Fiber Materials provide an Incredible Touch and Feel, Does Not Shed ! 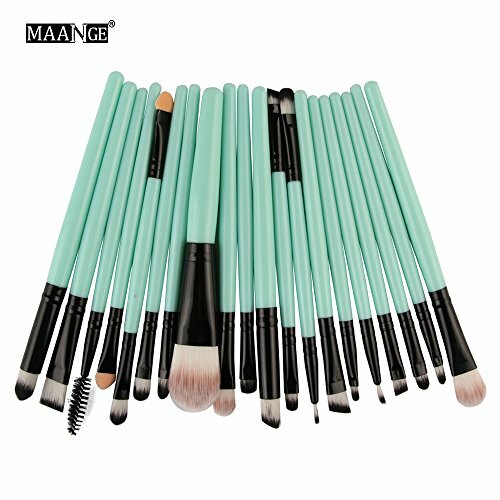 ❤ 100% brand new and high quality,all brushes made of premium synthetic fiber materials provide an incredible touch and feel,do not shed hair or hurt your skin. ❤ Bold handle for easy use.Highest quality material, high density bristle, high quality Synthetic fiber hair, are ensured for long time use.Does Not SHED!!! 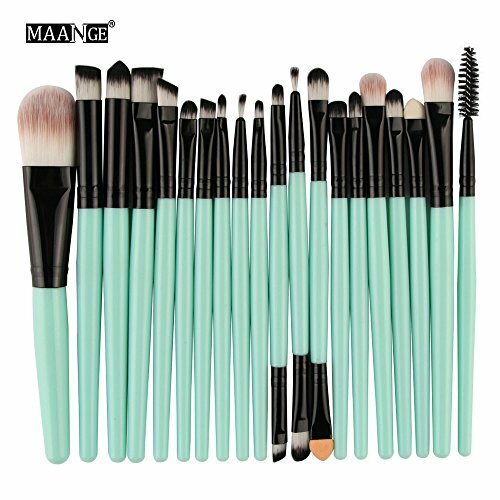 ❤ A professional quality brush set which includes eye shadow brush, foundation brush, eyeliner brush, mascara brush, lip brush, concealer brush, eyebrow brush for daily use.are ideally for liquids, powders, or creams to produce a beautiful makeup application. ❤ Perfect for makeup lady and individuals with normal to sensitive skin and will not irritate you.Easy to stick powder, natural color, rendering uniform.Blush and smoothly spread your makeup the way you like. 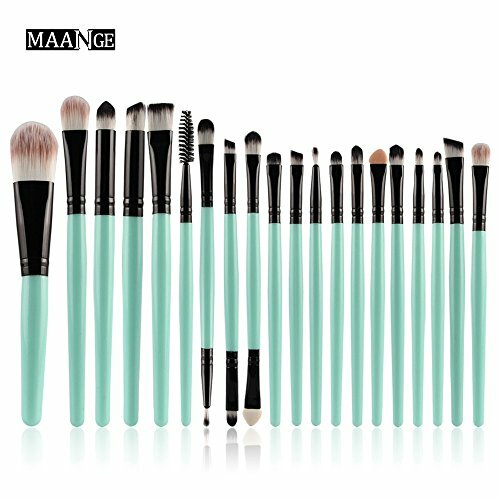 ❤ 100% Money Back Guarantee if you are not satisfied.Each brushes was assembled by hand and packed individually.